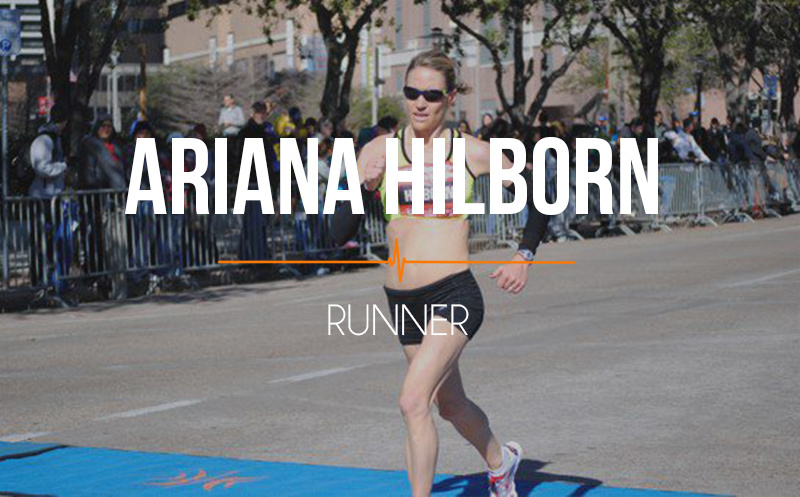 022 Ariana Hilborn: Owner of the most glamorous pre race routine in elite running history! 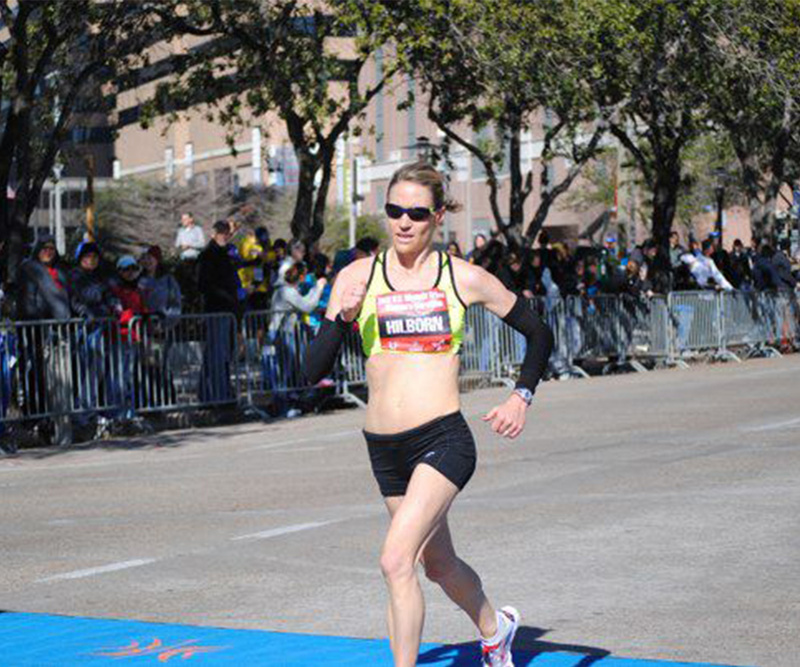 She ran a marathon just under 5 hours and qualified for Boston just a year later. 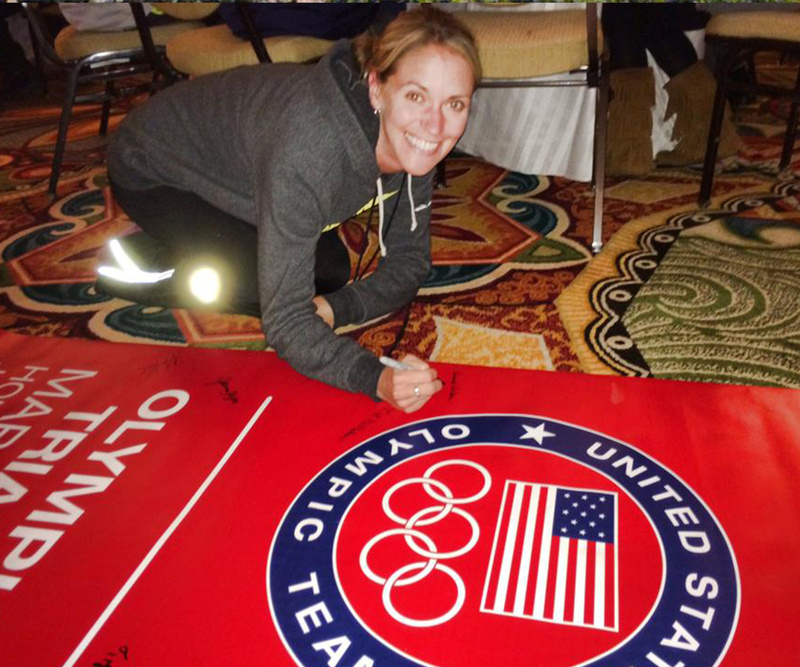 This elite runner talks about her inspiring family, how to visualize for your competitions and all about the perils of running in Arizona. Poms poms to elite runner, huh? Compounding efforts mean so much. Speaks to the details of every day adding up over the long haul. She also teaches us how to visualize. I quiz Ariana all about Arizona running. Snakes, cacti and heat oh my. Jumping Cholla– The feared cactus in AZ she talks about. Sonoran Distance Project– elite team in AZ she is helping start. Ariana is an elite runner. This workout can help you get there too! Great interview! Thanks for your comments and a wonderful description of visualization. I couldn’t have describe it better. Thanks for replying David. She did a great job with the visualization. About half of the guests on the show try to relate how they visualize, pretty cool.